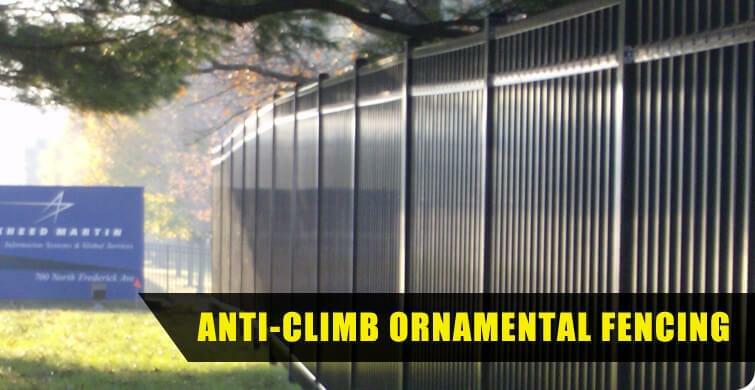 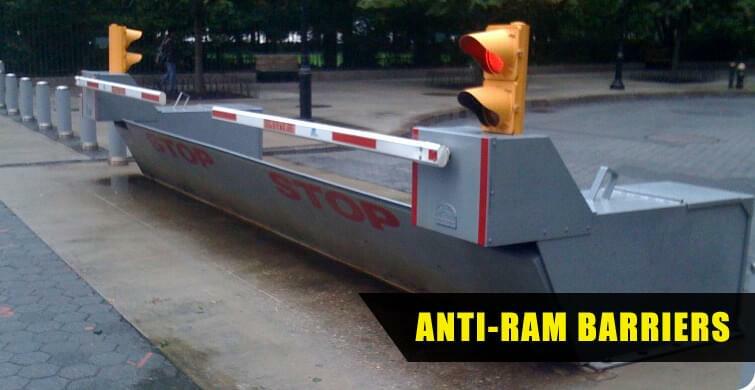 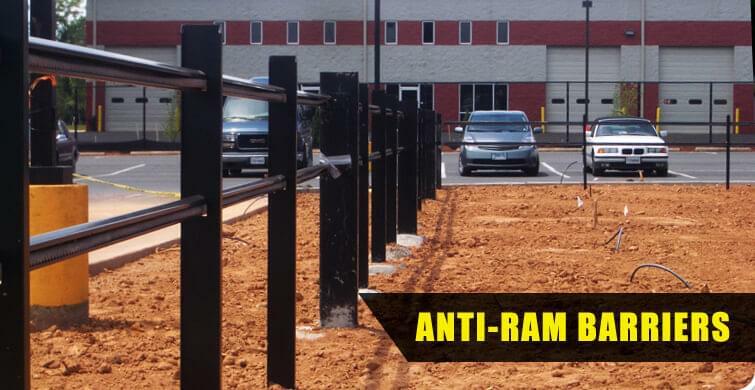 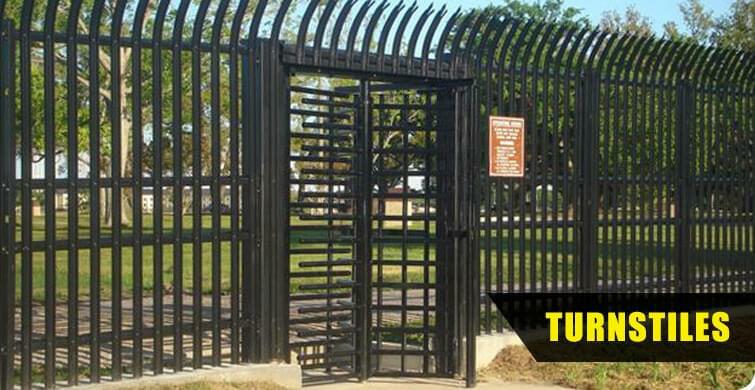 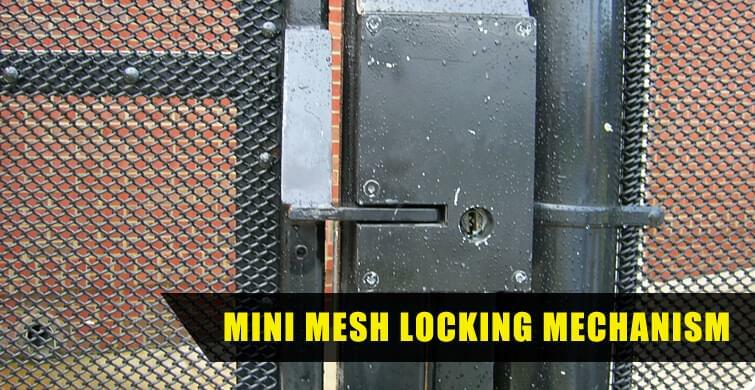 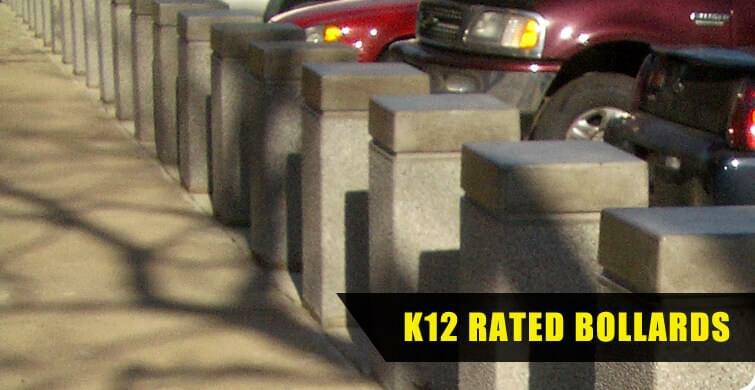 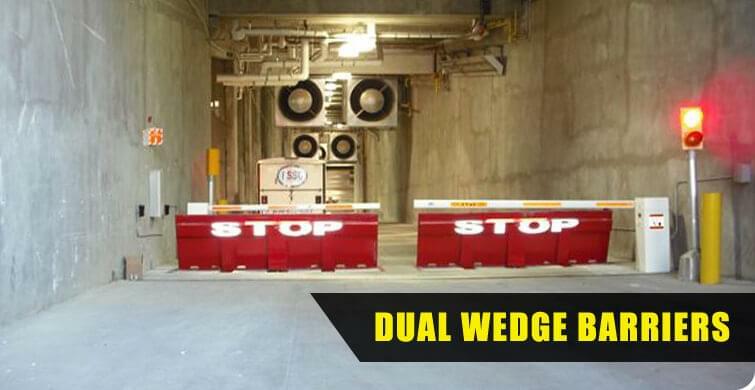 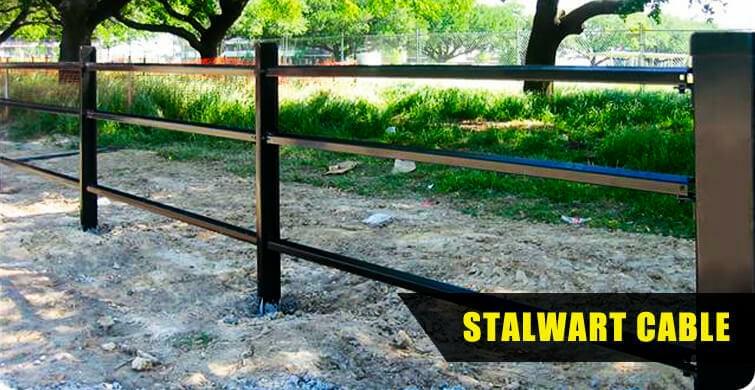 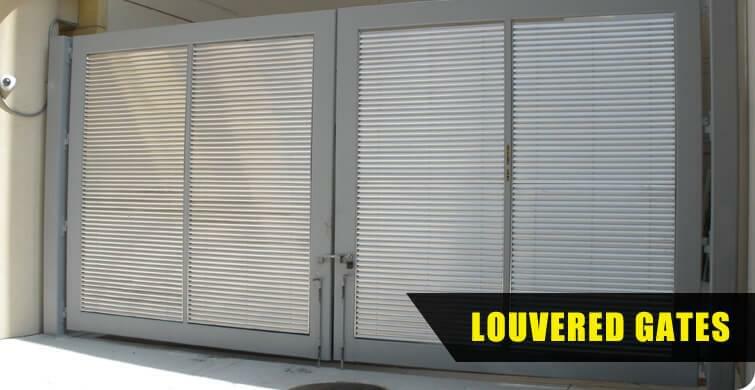 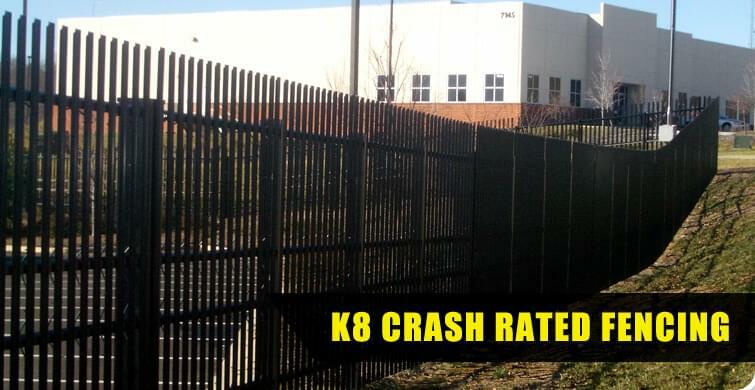 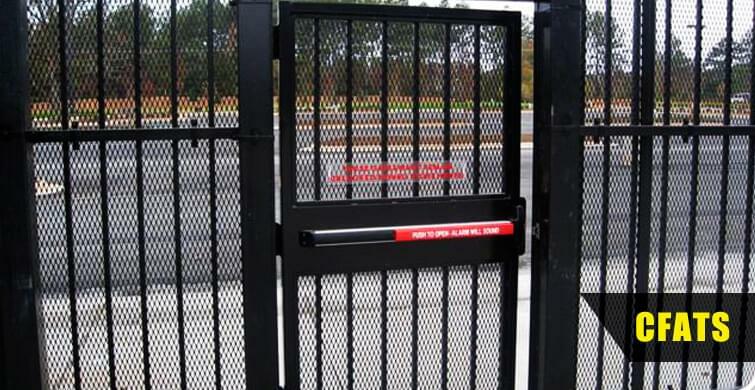 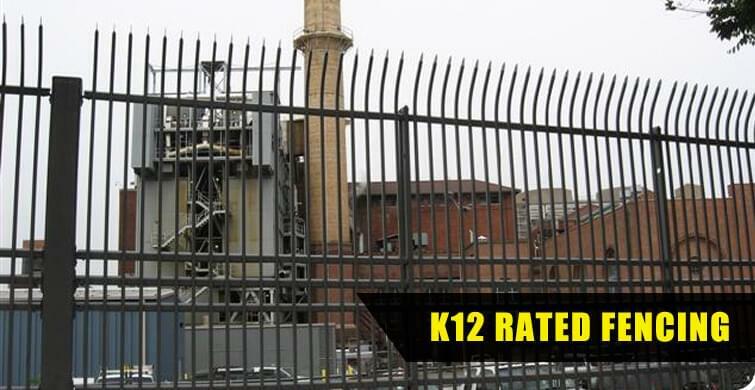 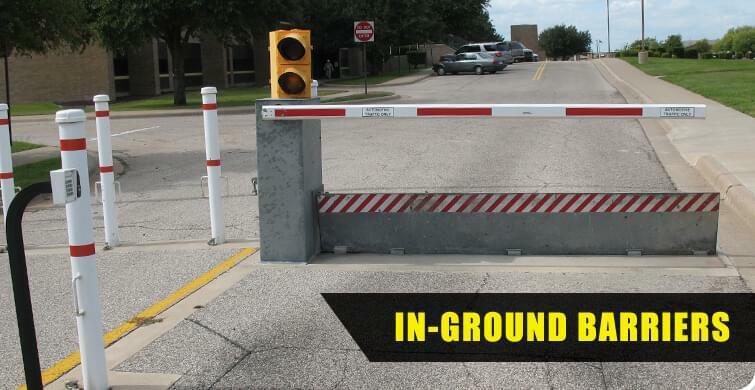 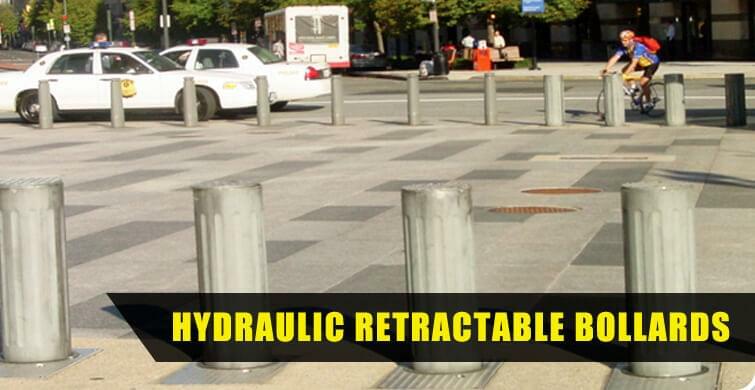 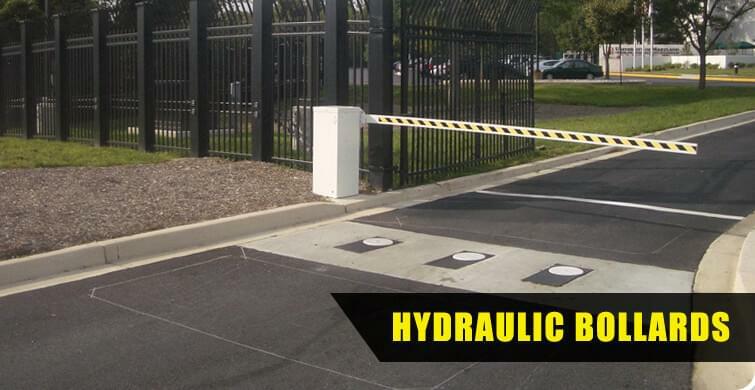 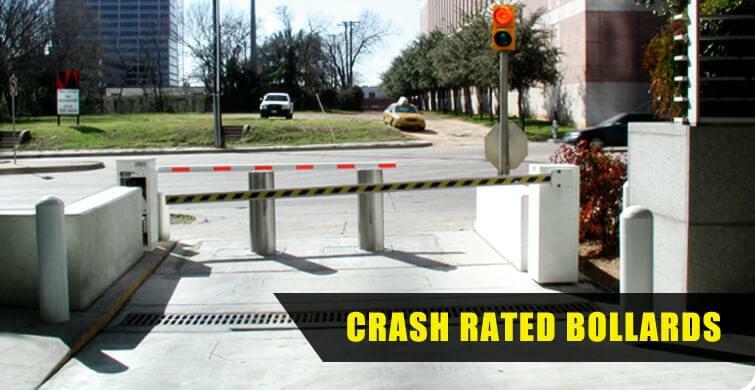 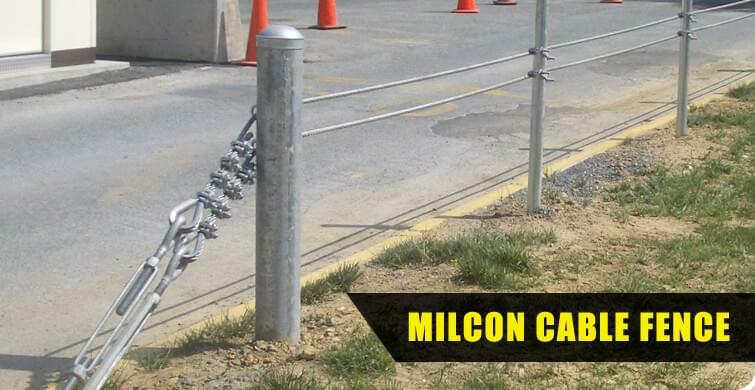 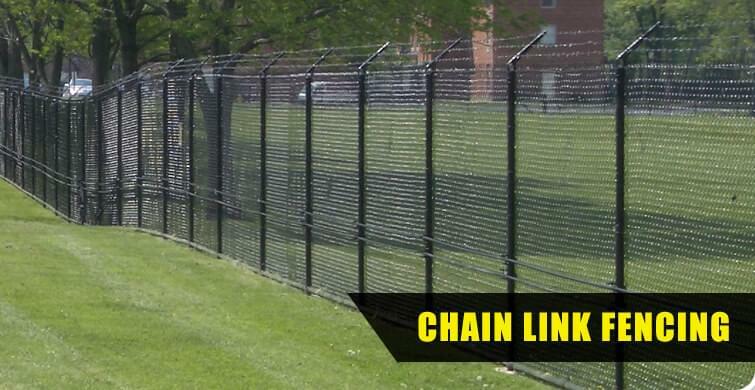 Hercules Fence takes pride in the fact that we are experts in high-security fencing. 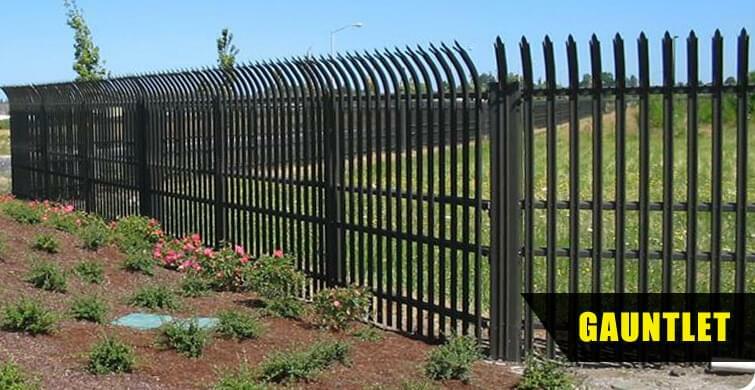 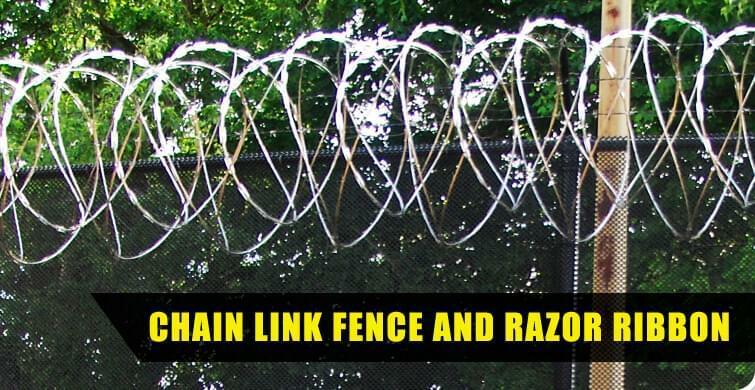 To learn more about us and the many fencing and security options we offer, please click on the links on this page. 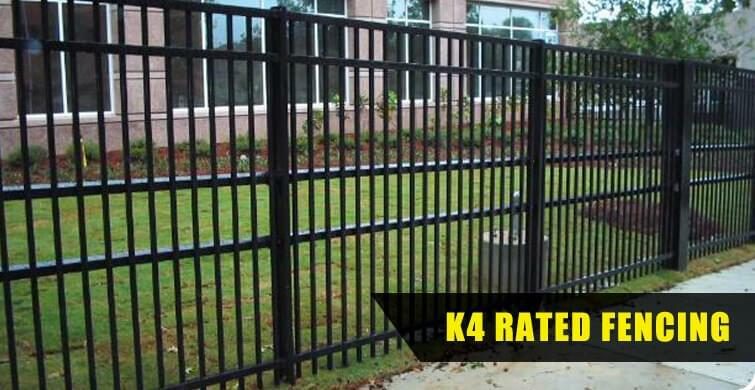 Also visit our signature projects page to view projects we've completed for our satisfied customers. 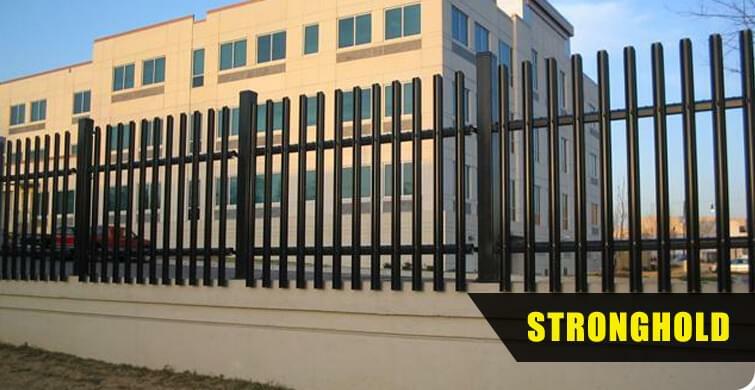 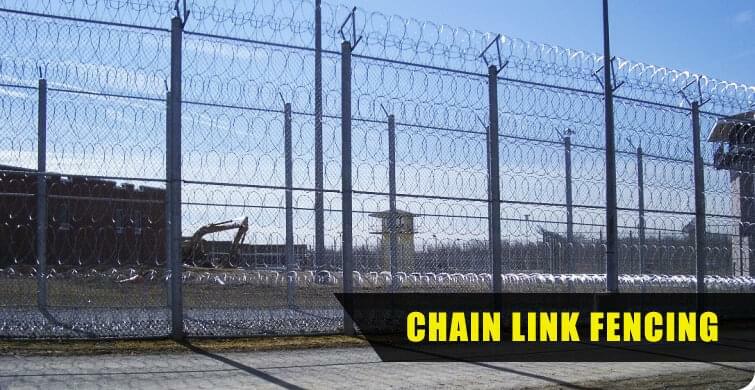 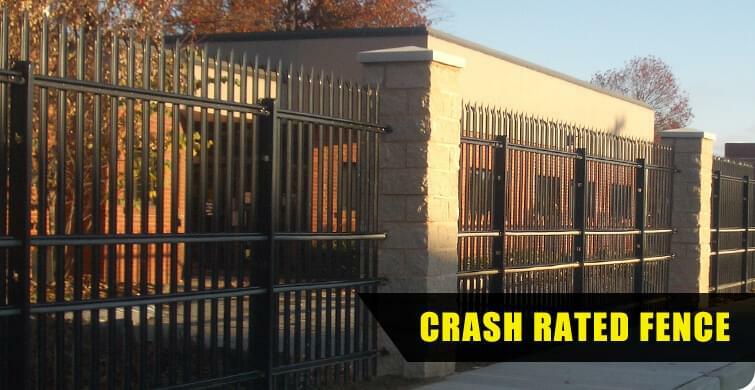 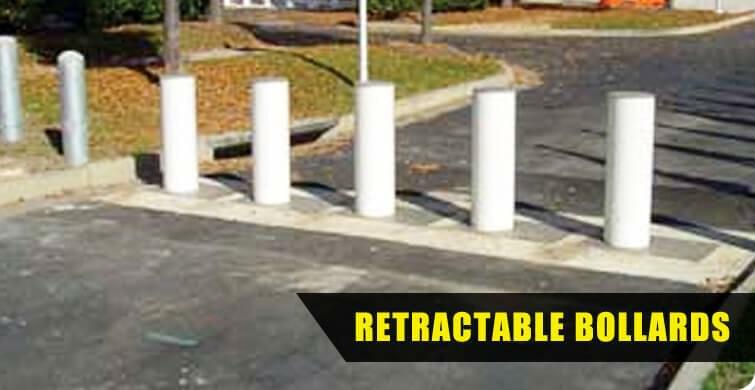 Our professional team has designed and installed fences to meet the needs of a broad array of clients ranging from military personnel to government agencies and prison wardens. 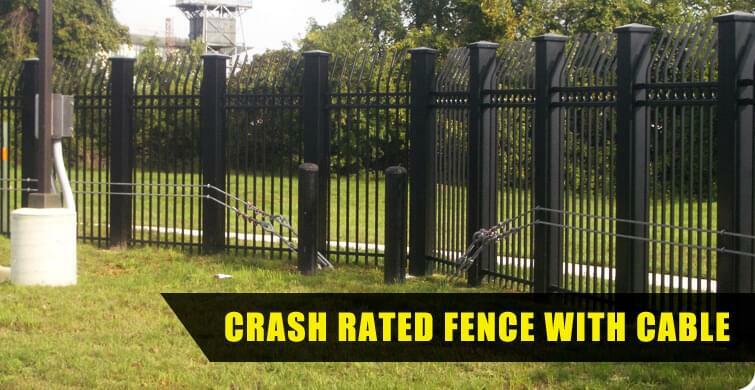 Take advantage of more than fifty-five years of fencing experience and contact Hercules Fence today.